If you’re a fan of saxophonist Chris Potter, you know what to expect at one of his live concerts. 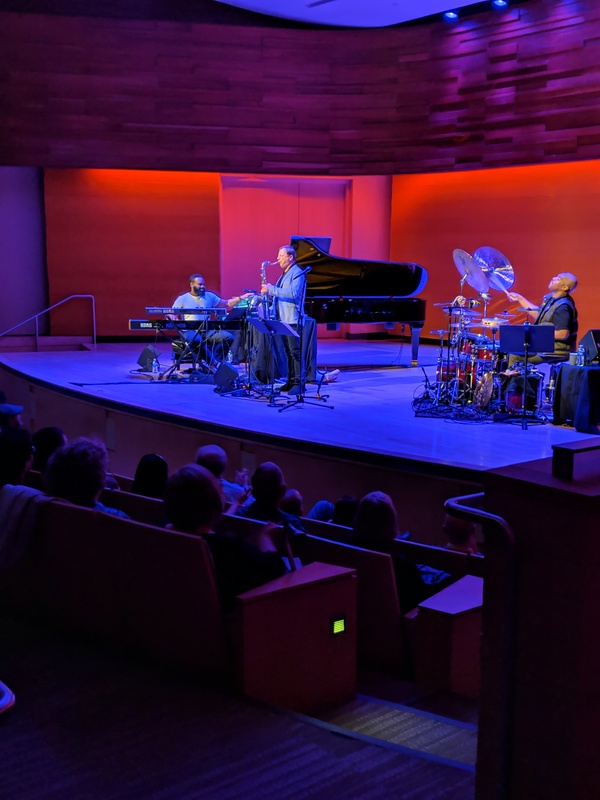 For the uninitiated, Potter’s playing as part of a trio at the Musical Instrument Museum on March 10 was a freeform melange of hard bop and electronics, as his keyboard bassist/piano/organ player and drummer created slabs of shifting tempos and chords. It was over that aural atmosphere that Potter laid down tenor sax riffs in multiple registers, revealing an aggressive approach that still echoed his influences from childhood. Potter was born in Chicago in 1971 but grew up in South Carolina, where he first heard Paul Desmond and decided that sax would be his primary instrument. He played his first professional gig at 13, when he performed a faithful rendering of Charlie Parker’s repertoire. It wasn’t long before the professional jazz world discovered the young prodigy. He was soon working with trumpeter Red Rodney, before stints with drummer Paul Motian and bassist Dave Holland. 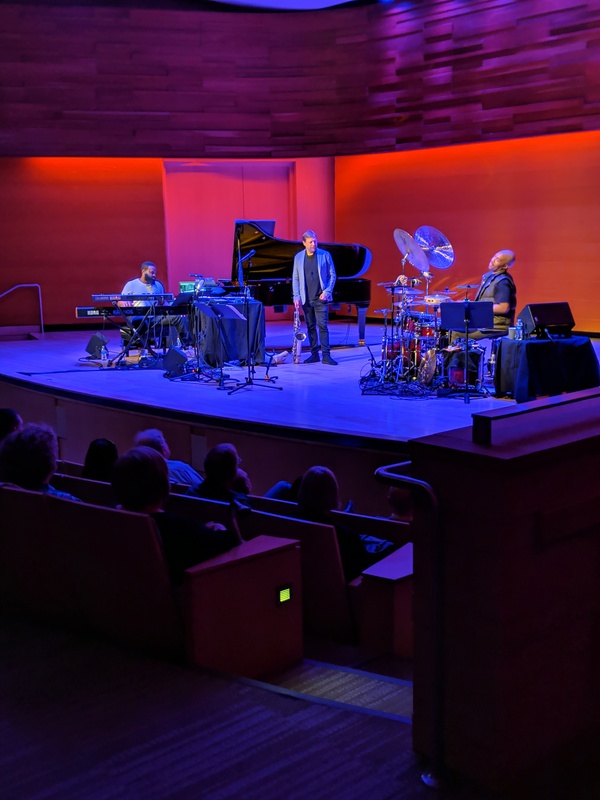 Potter has released more than 20 albums during his career, and most of his selections at the MIM Music Theatre were from his new album, Circuits. Potter’s staccato squawks, trills and runs still revealed his childhood influences in some of his melodies and approach, as if Chris was somehow birthed from the abstract ghosts of Desmond and Parker. The MIM Music Theatre, as always, is one of the premiere concert venues in the valley, with acoustics and a sound system second to none. 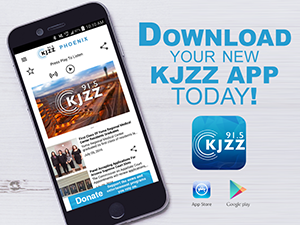 For more concerts at the MIM, go to https://mim.org/concerts/upcoming-concerts/.